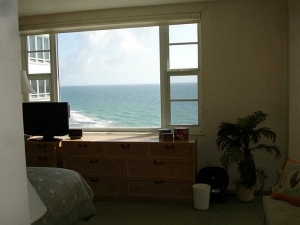 If you want stunning direct views of the Atlantic Ocean and be able to walk just steps to the beach this is your new home. 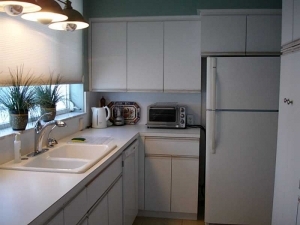 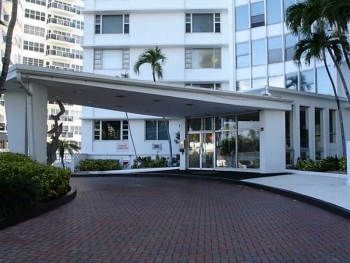 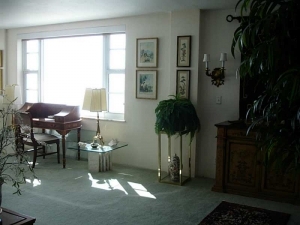 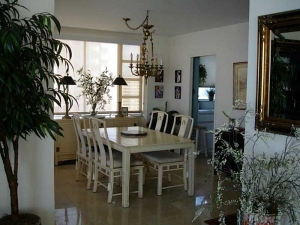 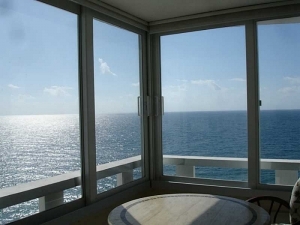 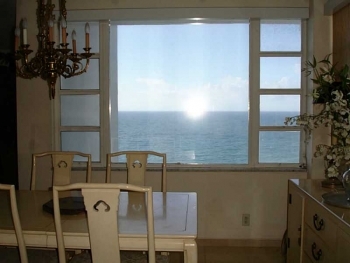 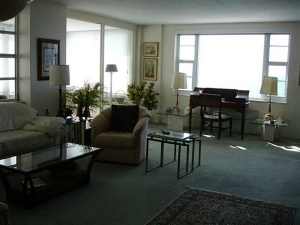 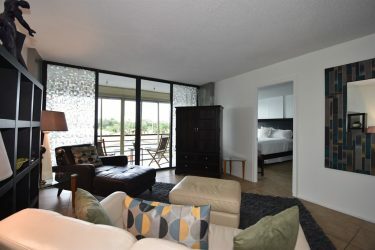 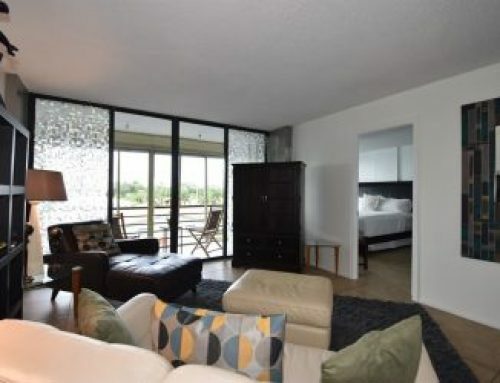 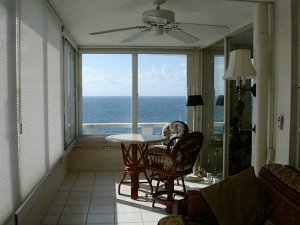 Come and view this Galt Ocean condo that towers above the Fort Lauderdale Beach. 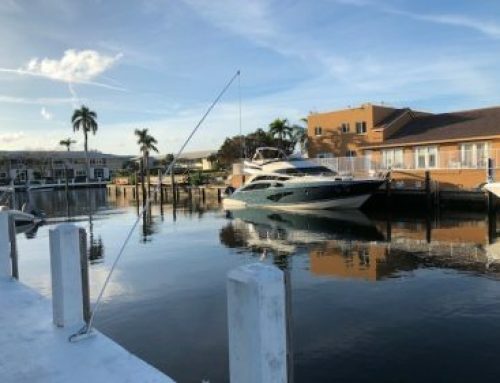 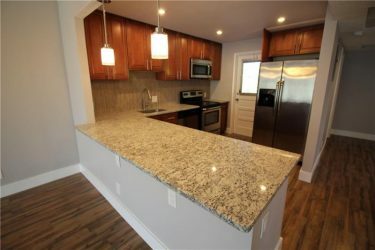 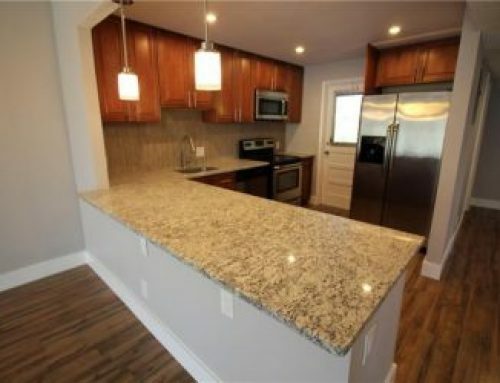 Contact Fort Lauderdale real estate agent Keith Hasting by calling 305.778.0244 or email kjhasting305@gmail.com and schedule a viewing today.